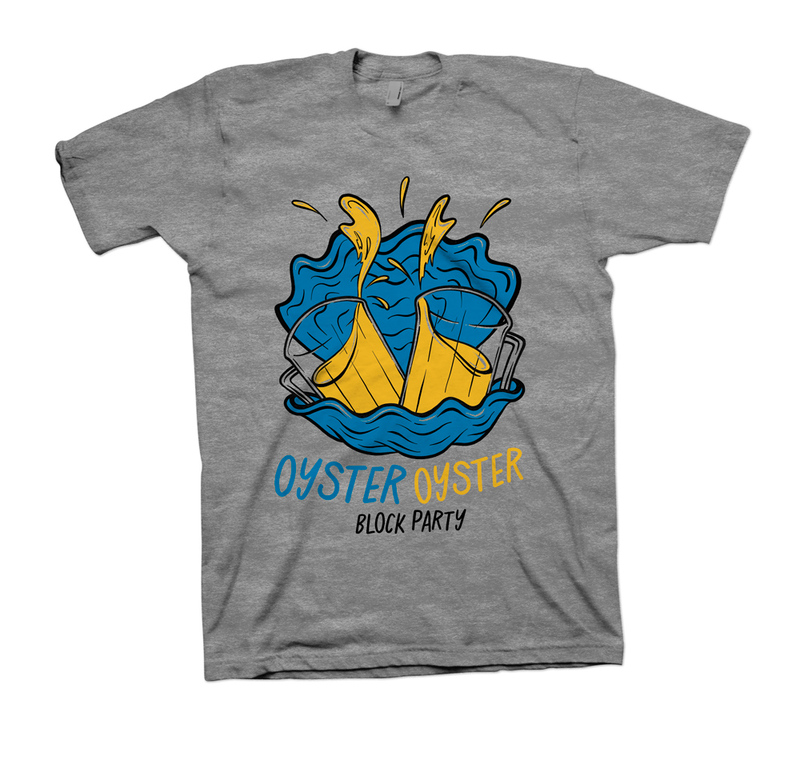 After the success of May's Sausage Fest, we're bringing back the block party vibe with Oyster Oyster. 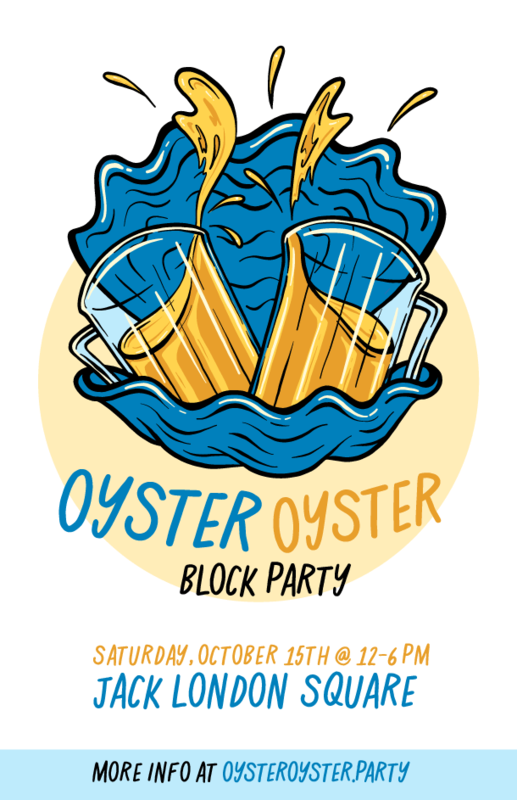 On Saturday afternoon, October 15th come on down to the Oyster Oyster Block Party at Jack London Square from 12PM-6PM. 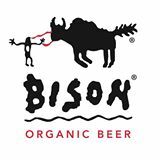 There will be beer (craft favorites!! For the oysters, Lungormare and Jack's Oyster Bar will be preparing several different styles of oyster dishes, along with a raw bar! This event is FREE, but if you'd like we have a few different advance purchasing options to make the block party more fun for you. Everyone will be drinking out of compostable beer cups, but don't you want a commemorative Oyster Oyster Block Party pint glass? You can share the event with your friends by RSVP'ing or inviting them here! Here's the Oyster Oyster shirt from Shayna Cochefski. Click below to buy it, please. This ticket includes limited edition pint glass, 3 beer tokens, and the Oyster Oyster t-shirt.